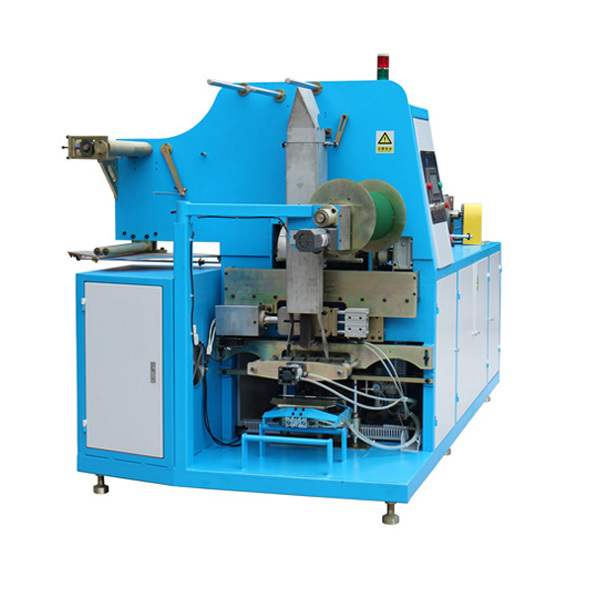 This JK-PS-65 Automatic pocket spring machine more than already 10 Years experience designing and production, max production speed can reach 65springs/mins. 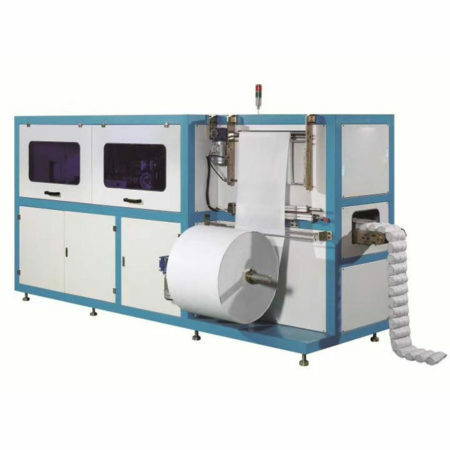 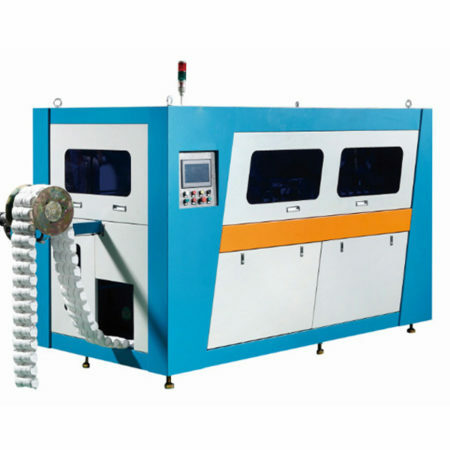 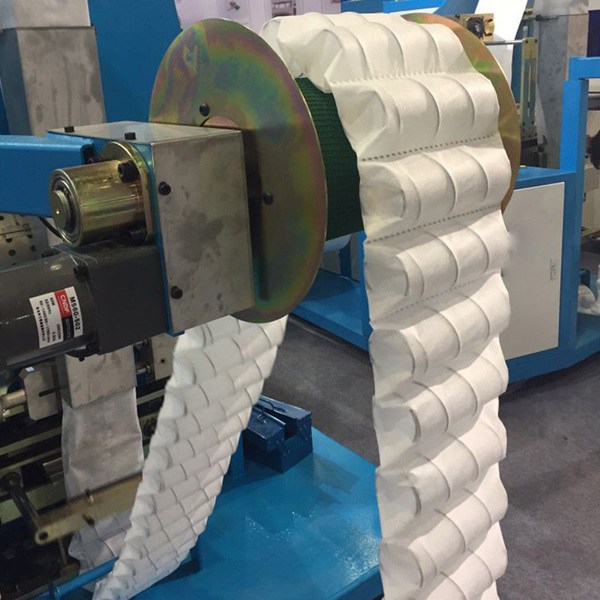 The four main process the Spring coiling, Heat treatment, Non-Woven Fabric folding and Ultrasonic welding can be finished by JK-PS-65 Automatic Pocket Spring Machine. 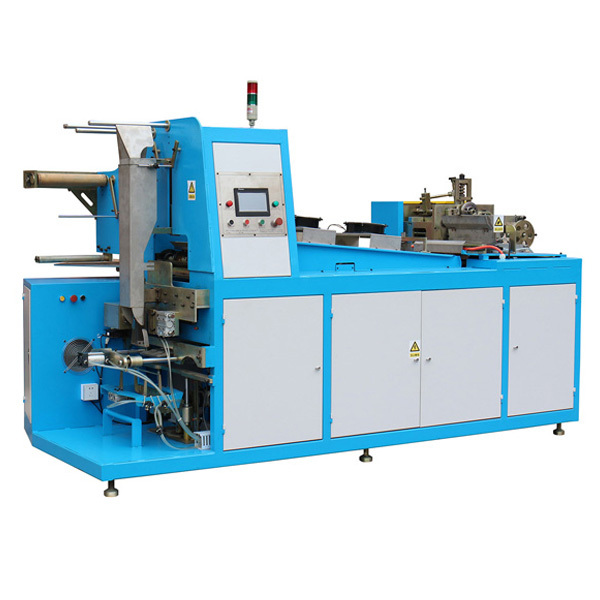 JK-PS-65 is successfully digitized and accomplish complete automation production.By the option Ultrasonic Auto-cutting device, the pocket spring cutting process also can be automatic finished. 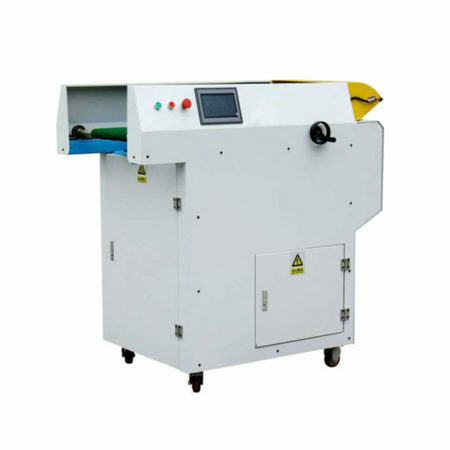 2.with high precision and no-cylinder devices ensure materials saving, labor saving and energr saving. 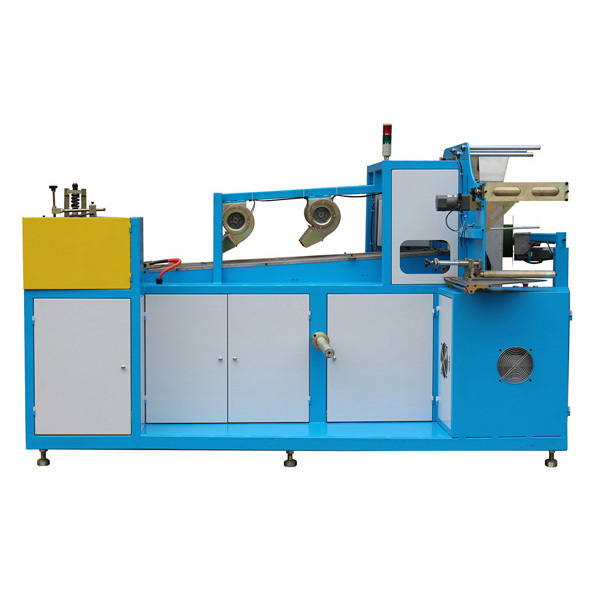 3. operation and easy learning and understanding.